For the first time in the series history, the WMA National Motocross Championship came to the rough sands of Southwick. The ladies would do battle over the course of the weekend with moto one taking place Saturday afternoon and moto number two going off on Sunday morning. Moto #1 saw the Red Bull Honda of current points leader Ashley Fiolek jump out to an early lead only to be passed by Bad Boy Energy drink sponsored and defending National Champion Jessica Patterson. 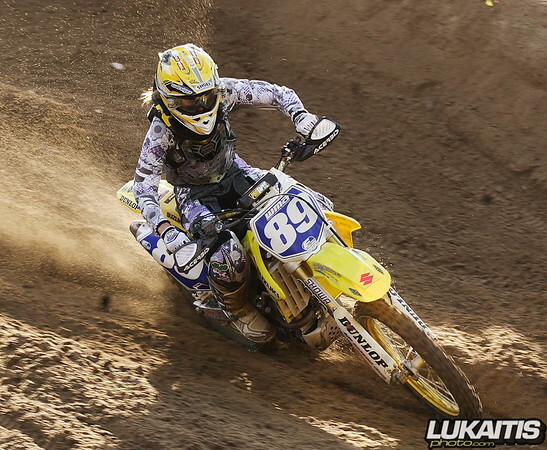 Despite suffering from a recent wrist injury Fiolek rode a smart race keeping her points lead safe. As the Saturday afternoon sun was setting over Southwick Patterson would take the first moto victory followed by Fiolek, ZipTy Suzuki rider Sherri Cruse put her Suzuki in third while local rider Marissa Markelon and Sarah Whitmore rounded out the top five. 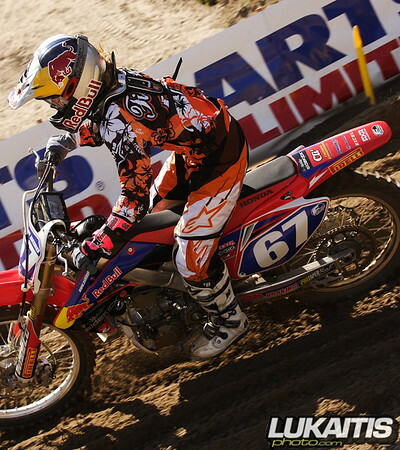 The ladies second moto would take place on Sunday morning and again Fiolek jumped out to the early lead. This time she would hold off Patterson for several laps until the multi-time champ Patterson made the pass and took the lead. 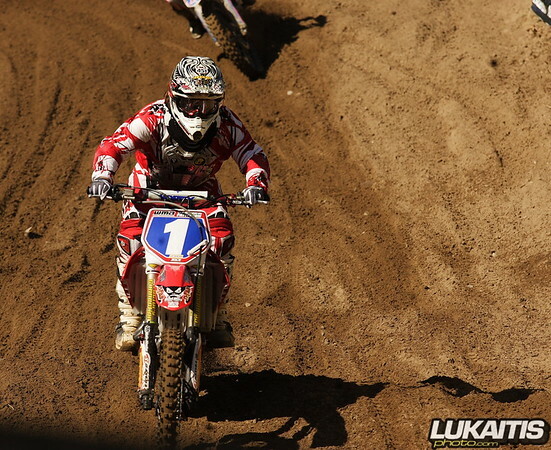 Patterson would go on to take the moto and overall victory. 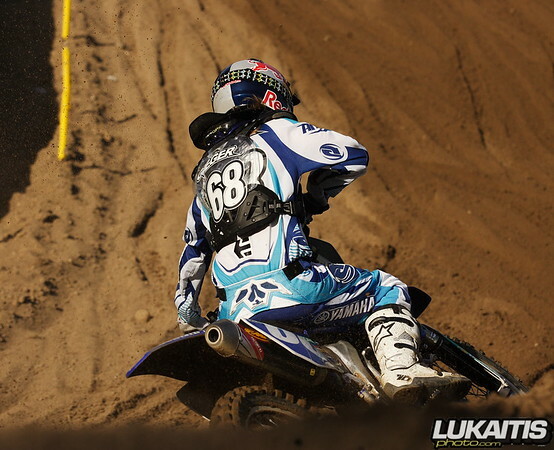 Fiolek continued her steady pace and finished second with Cruse again rounding out the podium. Whitmore and Tarah Geiger rounded out the top 5. Fiolek goes into this weekend’s final round with a 28 point lead and could wrap up her first national title in the first moto with a victory over Patterson.